I would like to start off by complimenting your self-titled release. As a debut, it’s one of the strongest I’ve ever heard, and on Relapse of all labels. 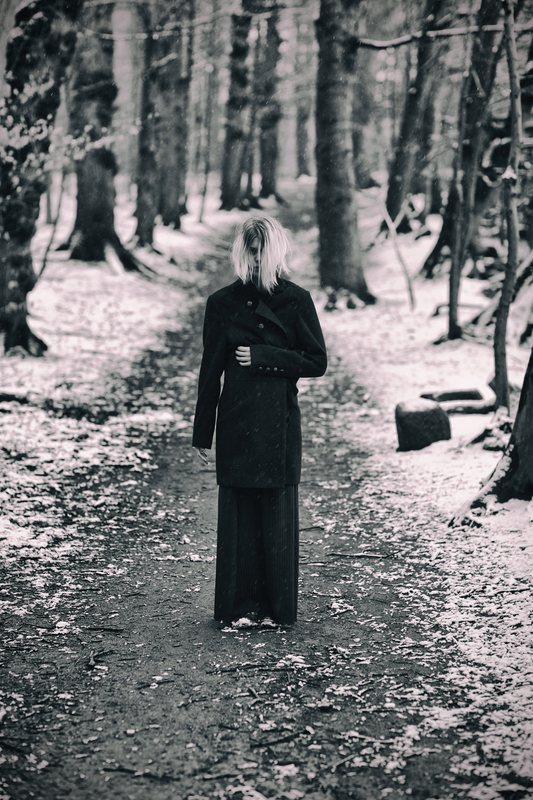 Your sudden appearance has been noted, how did Myrkur come to life? Thank you for that! And yes, Relapse, they are a good and intelligent record label. It didn’t really come to life as some sort of event, the way a band would. I am just me writing and recording music in my house in Denmark, and I have been doing that for many years. I have lived in that particular house since age 12, and around this time, my grandmother gave me her piano that she bought when she was 16 (and paid off for probably 10 years). She was a classical pianist, but was ultimately told her hands were too small to truly learn the difficult pieces. She gave the piano to me because I have longer fingers. 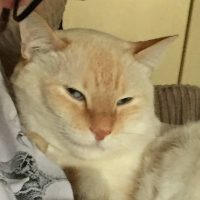 So, I have made music for many years. Myrkur is a side to me, an expression of what echoes the deepest inside me, and the musical universe I hold most dear to my heart. 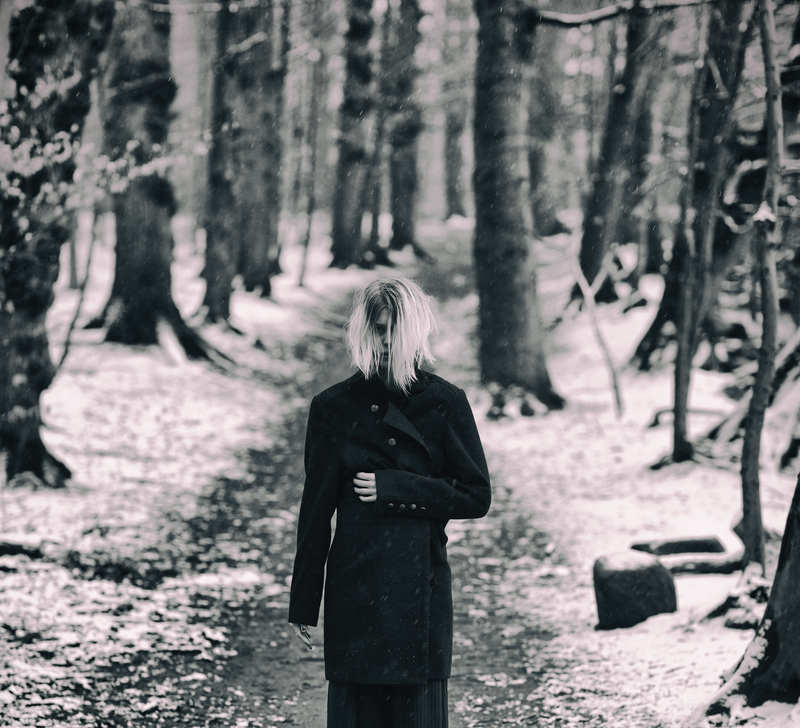 In what little information the Internet gleaned regarding Myrkur, I read Relapse signed you based off an experience of hearing you sing in a forest. What was sung that inspired this ambitious signing? Norse mythology is a common element among black metal. What stories contributed to your album the most? I write music in a little more abstract way than something that follows a certain story. But I find inspiration in the Ældre Edda, the Icelandic sagas and poems about Aseguderne, Jætterne and man. Perhaps mostly in the goddesses and female figures such as Valkyrier, the female power figure that helped bring the slain warriors into Valhalla. In the era of Danelagen, more and more evidence points towards female warriors that fought alongside the vikings. These women are called a Skjoldmø (a shield maiden), and I find this thought quite fascinating when you think about what people would like you to believe was women’s role in the 800-900s, or even what women’s role is today. 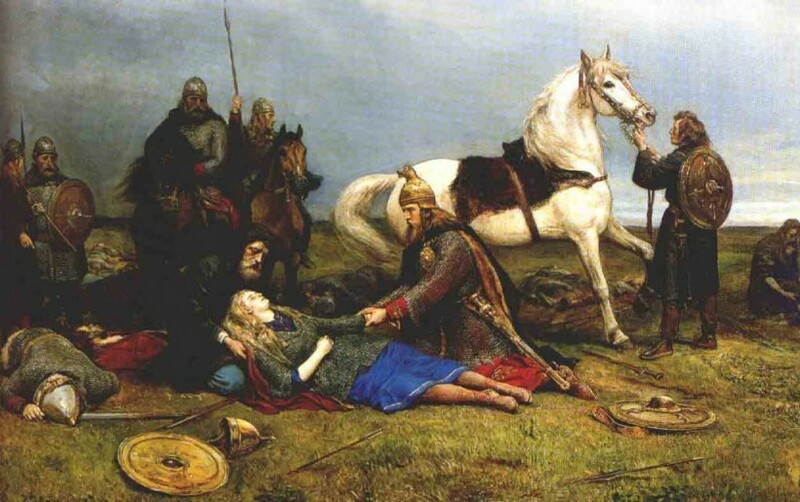 The below painting by Peter Nicolai Arbo depicts a Skjoldmø dying on the battle field. Your music has an ethereal quality backed by obvious skill; clearly you are not new to black metal. Are there any prior projects of note that you participated in that contribute to the sheer weight of your sound? I would say many different things have contributed to my musical background. I grew up playing the violin in a symphony orchestra and also piano, and I come from a family of other musicians. And then listening to and singing choral vocals and in girl choirs, as well as Nordic folk-music and folklore. 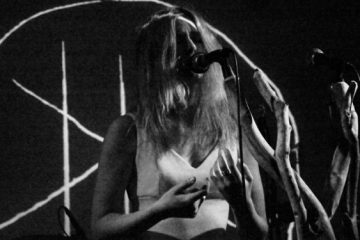 In having played music prior to Myrkur, what fueled the desire to create a one-person black metal project? Being isolated a lot and having the freedom to do the kind of music I wish to do, and mix the different sides of myself and sounds that I wish. I just wrote and recorded music with no intention of releasing it or even playing it for anyone. And I think the lack of ‘plans’ with this music from my side turned out to be a positive thing. It gave me freedom to just express what is inside me, with absolutely no thought about what would someone else think of it. In other music projects I do, or bands I have played in or will play in, there tends to be more people involved, and therefore more people to make decisions. For Myrkur, it is only me who decides what is right. Myrkur is the musical expression that is the most sincere and honest for me out of everything that I do. Your music makes a balancing act of juggling beauty and ugliness, creating something altogether new that transcends both. If there were to be a singular message or feeling you would want a listener to take away from Myrkur, what would it be? Ultimately, it must be up to the listener what music makes them feel. People associate different sounds with entirely different things from one another. But I can say that I like black metal because it dares you to go into a dark place that few people want to go today. A dark place inside yourself, because we are all made of contrasts, and no one should restrict themselves to being a one-dimensional creature. Or deny their true nature and ancient powers. 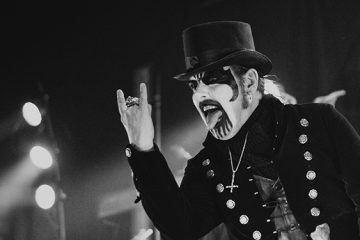 Your dedication to black metal is clear, what is it about the style that draws out your voice, in all its forms? Saying I am dedicated to black metal feels a little limiting, or perhaps a bit vague in today’s era. As you mention, the music I make resonates in many different musical universes, perhaps resulting in a new sound of its own. So I try to not put a genre label on Myrkur. 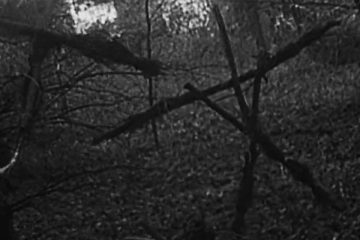 But I love, honor and respect the message and sound of black metal that is rooted in nature; in all things pure and frozen, like the Nordic blood that runs in my veins. Considering your debut is an EP, what details can you divulge about your impending full-length or next release in general? I wish to continue down this musical path that I am on and explore more. Some of the new songs I am writing at the moment are perhaps a bit more aggressive. But I still love the epic, melodic guitar riffs and the ethereal choral vocals. Thank you for sharing your time with Cvlt Nation’s readers, do you have any parting words? Vær hilset fellow metal supporters, I hope you are in a cold and dark place listening to some uncomfortably loud music. Check out the MYRKUR Facebook page! WINTERFYLLETH "The Divination Of Antiquity"